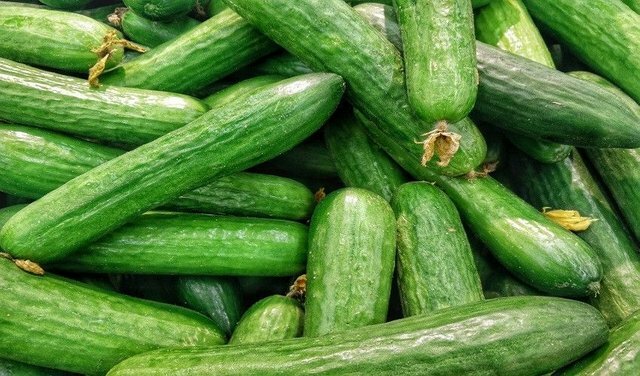 Cucumbers have cooling properties and antioxidants that are able to help reduce fine lines and dark color around the eyes. The fruit is also rich in vitamin C and vitamin K, which helps reduce the inflammation that causes puffiness and fine lines. Paste a piece of cucumber on the eyes area regularly at least 2 times a week.